His parents worked as vaudevillians. Both were Bess and Robert Rich. His father noted the talent of the young Rich. When he was one year old, he always used spoons to create a steady beat. 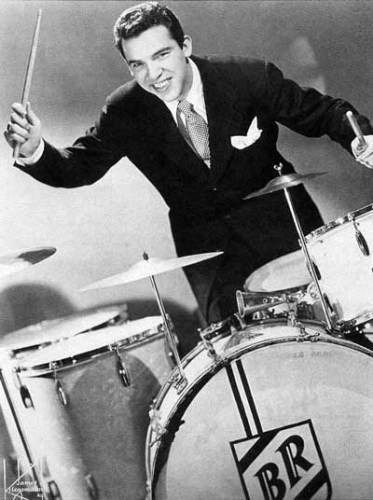 When Rich was only 18 months old, he started to play drums in vaudeville. Therefore, he was called as Traps the Drum Wonder. It is very rare for a child to entertain people. There is no need to wonder that Rich was considered as the second highest paid entertainer during the peak of childhood career. The first highest paid child entertainer was taken by Jackie Coogan. He became a bandleader when he was 11 years old. He believed that the formal drum instruction would only decrease his musical talent. Therefore, Rich claimed that he never had any formal drum instruction. He also stated that he did not know the way to read music. He never practiced. He played the drums when he was performing. In 1937, Rich was with Joe Marsala and Jack Lemaire to form a major jazz group. In 1938, he played with Bunny Berigan, while he played with Artie Shaw in 1939. 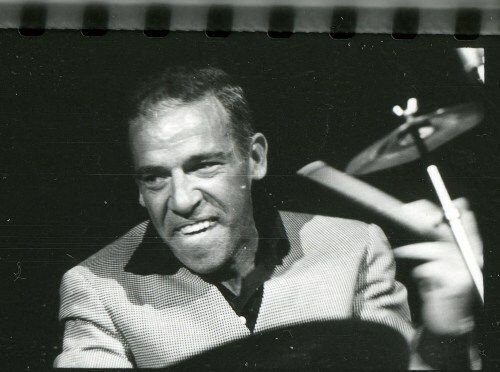 Tommy Dorsey’s orchestra hired Buddy Rich in 1938. In this band, he had the opportunity to perform with Frank Sinatra. Then Rich decided to unite with US Marine Corps in 1942 and left the orchestra. Two years later, he left the US Marine Corps and reunited again with Dorsey. The financial support was gained by Rich from Frank Sinatra to create his own band in 1946. Until the beginning of 1950s, he led various groups on and off. Check facts about Buddy Holly here. Rich also collaborated with other musicians during his career. 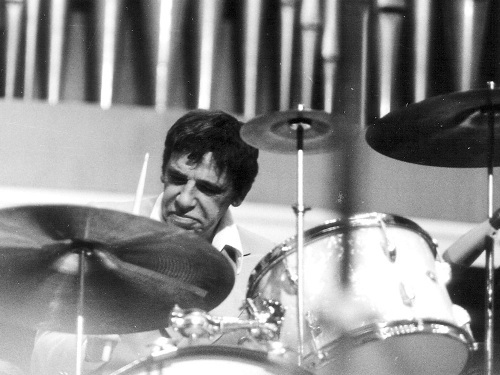 He played with Les Brown, Harry James, Benny Carter, and Charlie Ventura. 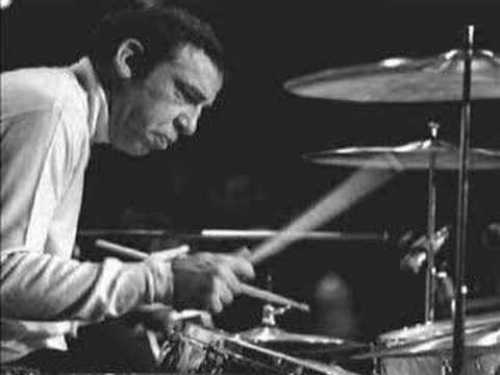 He began to create a new big band in 1966. There were various big bands that he led in 1966 until his death. Find Buddy Guy facts here. The performance of Rich’s band could be seen at clubs, universities, high schools and colleges. 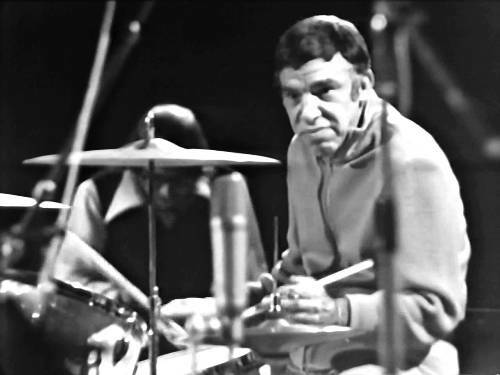 Do you like reading facts about Buddy Rich?